Are you a fan of movies? Head on over to the Ricardo Montalban Theatre for a movie-going experience like no other. 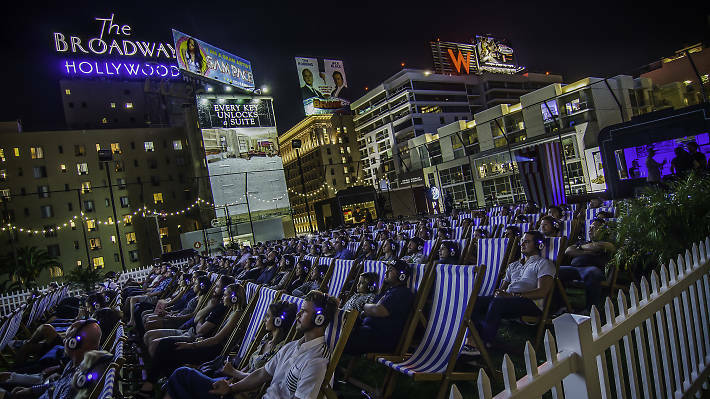 Trade the dark, cold movie theater for and outdoor cinema with an amazing view of the city! Come on down to Hollywood for a movie! What: Start your Saturday off right with some exercise! 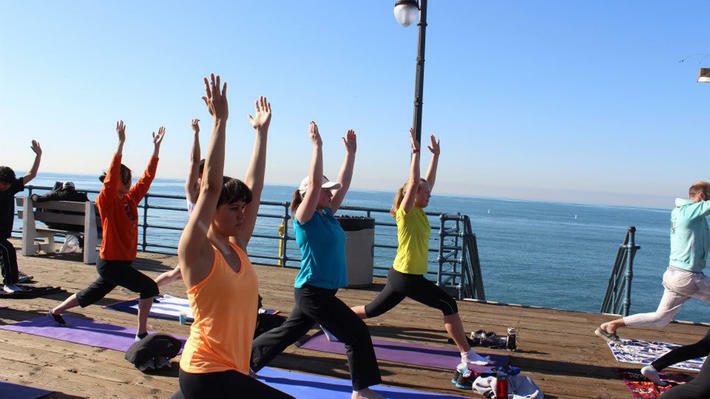 Every Saturday, meet up some other Angelenos for a run on the beach and some refreshing yoga. Just a beginner? That’s ok! All experience levels are welcome. 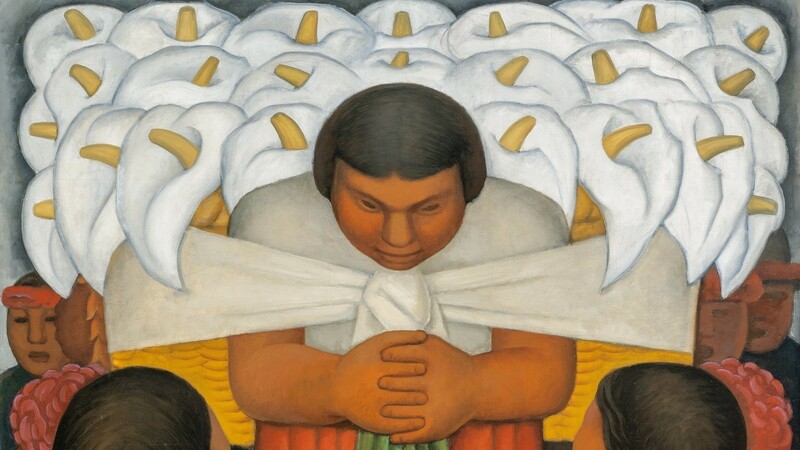 See the Picasso/Rivera exhibit at LACMA. Are you looking for some fun and diverse English Courses in Los Angeles, like Gabriela had? Check out EC Los Angeles today!